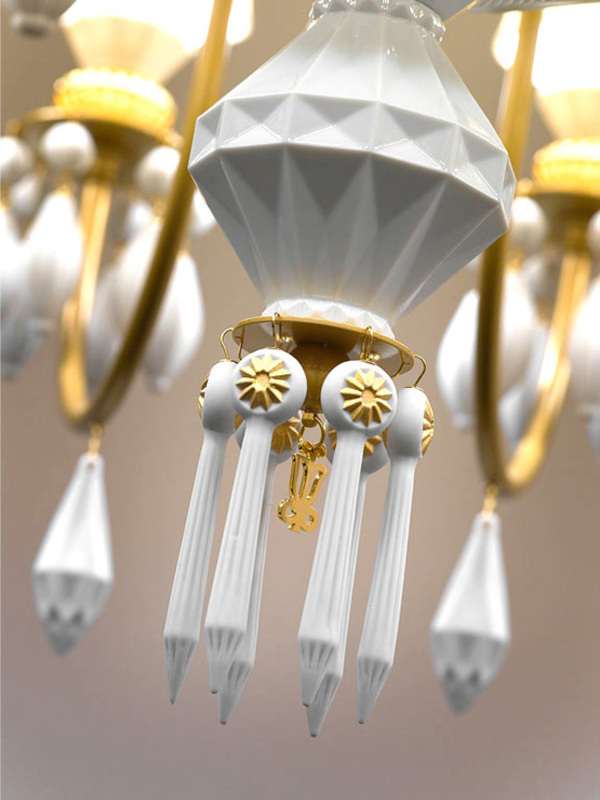 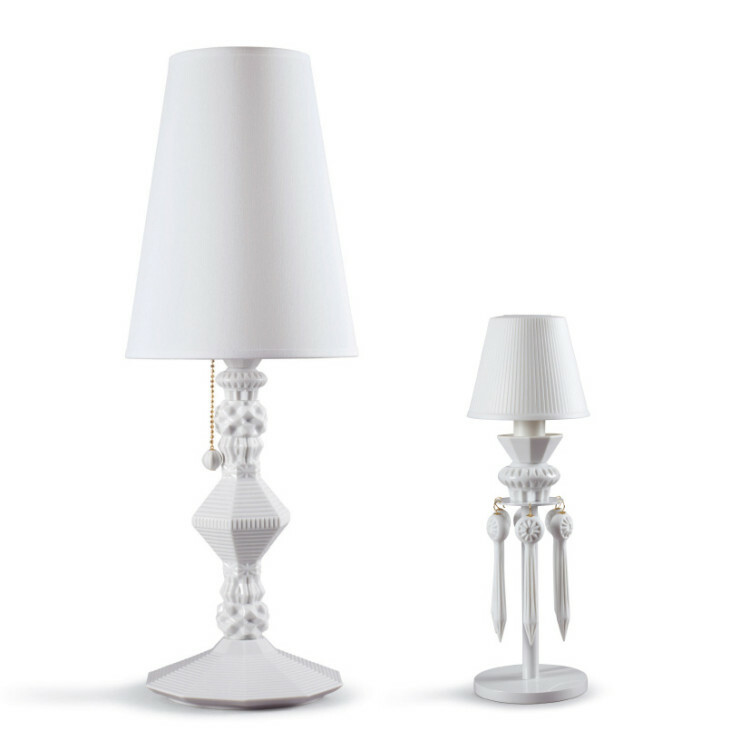 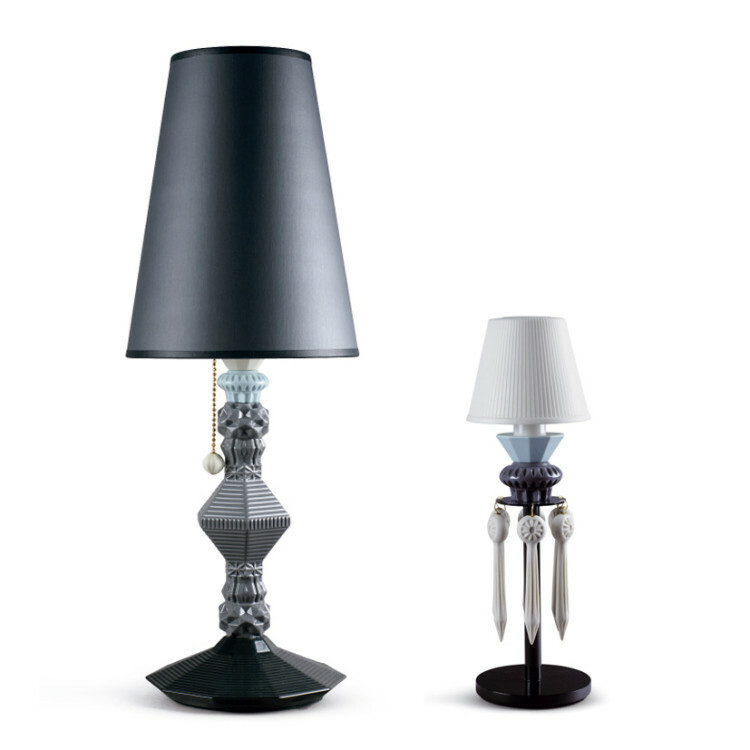 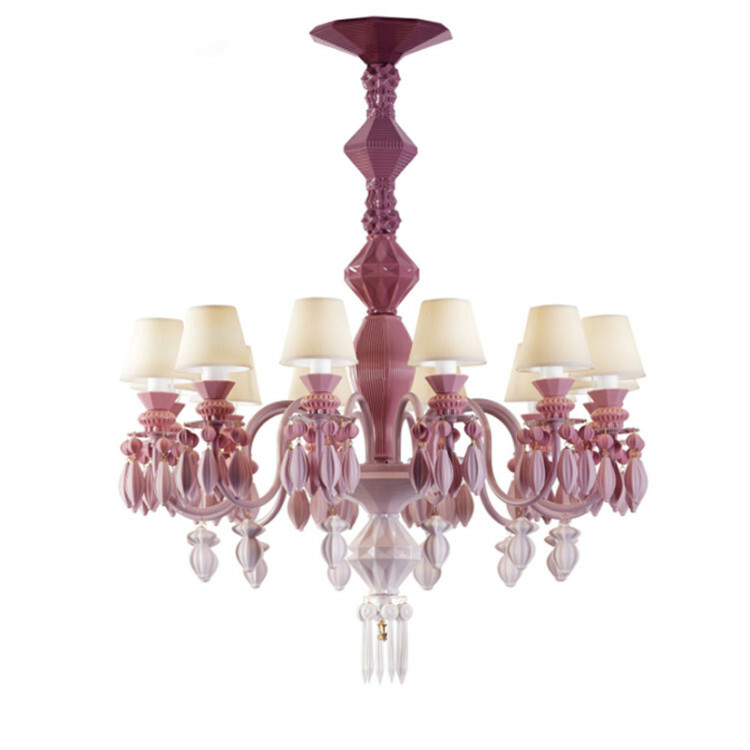 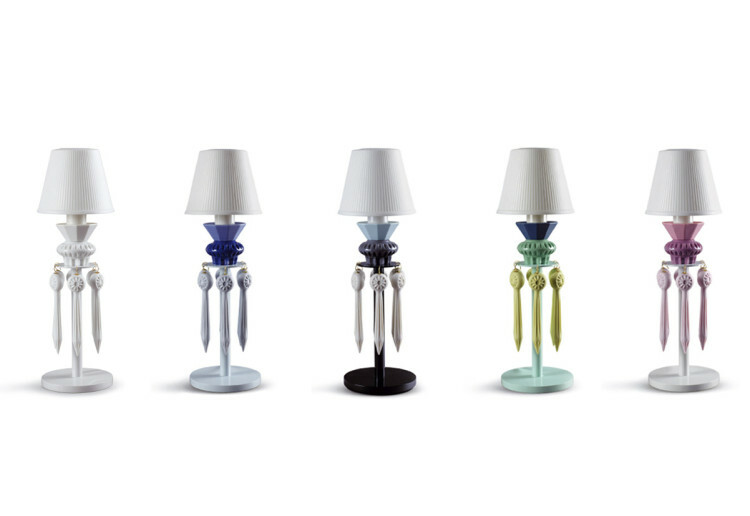 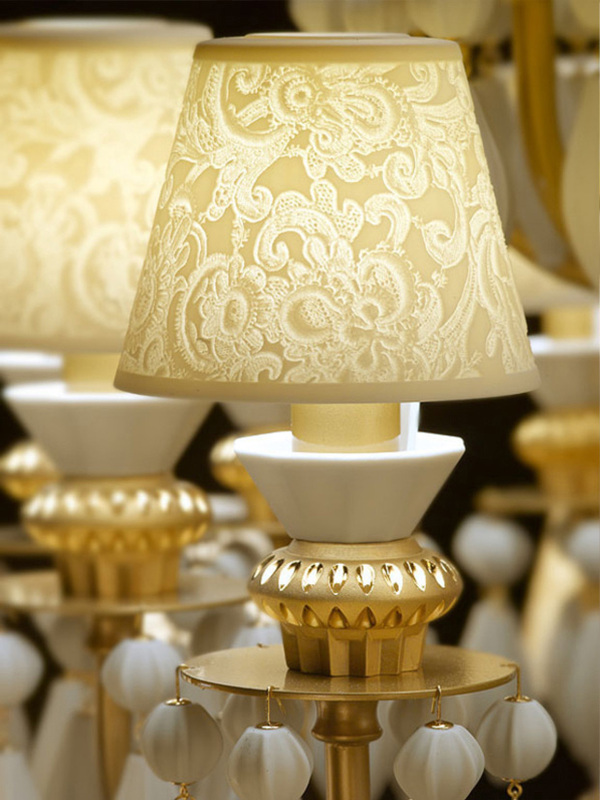 Belle de Nuit is a unique collection within the lighting sector. 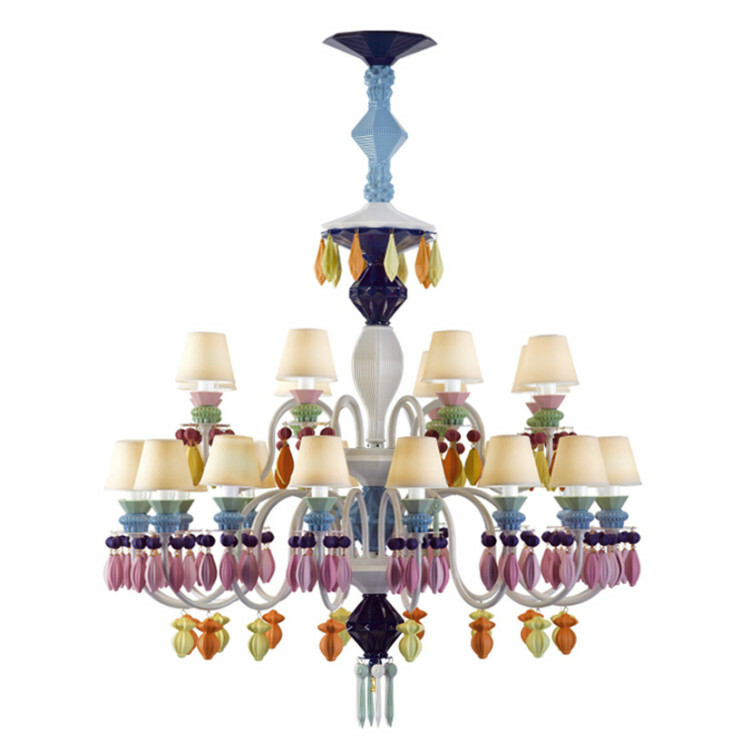 It’s a winning combination of the warmth of porcelain with a variety of bright cheerful colors. 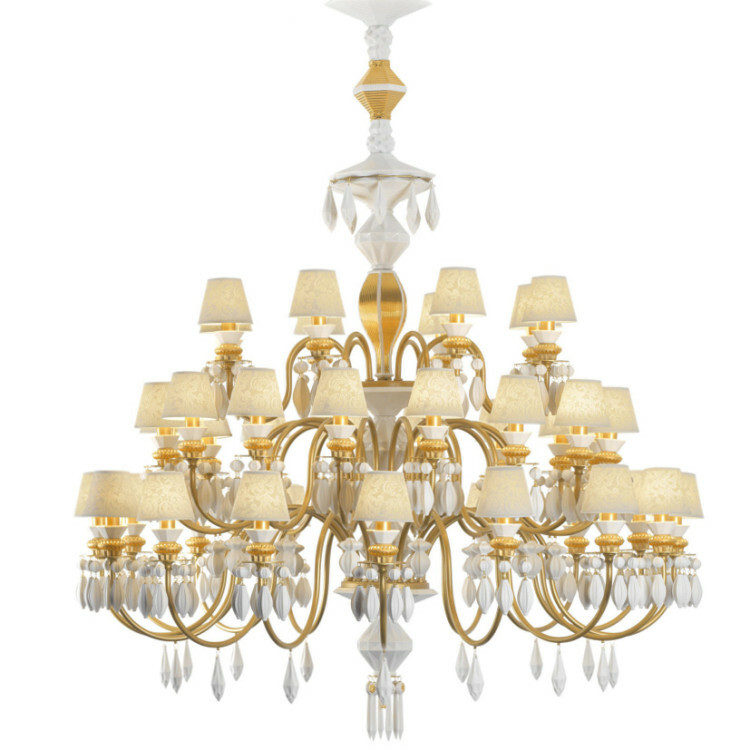 This series of hanging, wall and tabletop lamps comes in different sizes, with a special nod to the spectacular ceiling lamps which update the classic crystal chandelier in a new language.